In May, the National Highway Traffic Safety Administration launched an investigation into Fiat Chrysler over Jeep and Dodge SUVs that were recalled in July 2014 for a wiring issue that could cause sun visors to burst into flame. NHTSA wanted to see how effective that recall remedy had been, after post-recall reports of problems continued. Chrysler is now recalling almost 389,000 SUVs in the U.S. for a second time for that same issue. The recall covers Dodge Durangos and Jeep Grand Cherokees from 2011 through 2013 model years. Chrysler says adjustments to the first recall didn’t work, and that problems after the recall only happened in vehicles made before Sept. 2, 2012. The company says wiring will be secured with a new adhesive, and measures will be taken to prevent wires from coming in contact with abrasive surfaces. Even if your vehicle wasn’t part of the first round of recalls for the vanity mirror issue, it could still be affected this time. 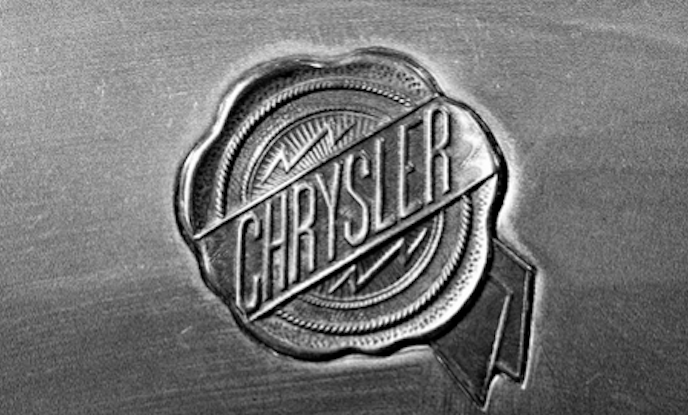 Though the manufacturer hasn’t provided a notification schedule yet to NHTSA, Chrysler will notify owners if their vehicle needs to be repaired.